When alcohol tastes bad, there's little you can do to save it—or so you think. While it might seem easier to toss your entire bottle of old, opened wine, or to give up and drink crappy vodka anyway, there are creative ways to turn a spoiled or just plain bad boozy beverage into one you actually want to drink. So stop giving up on awful drinks—use these creative tricks to get your alcohol game on like a pro, and save some money in the process. According to Serious Eats, professional beer brewers have turned to French presses (or devices that perform similarly) to give their brews enhanced flavor. By employing the same method at home, you can save bad beer from going down the drain and improve its taste dramatically. All you need is not-so-tasty beer, a French press, and whatever you'd like to infuse the beer with. Pour your beer into the press, then add the extra ingredients and allow it to sit for about 3 minutes. Next, cover the French press and slowly press the plunger down to filter the extra flavors out of what will eventually be poured into a glass. 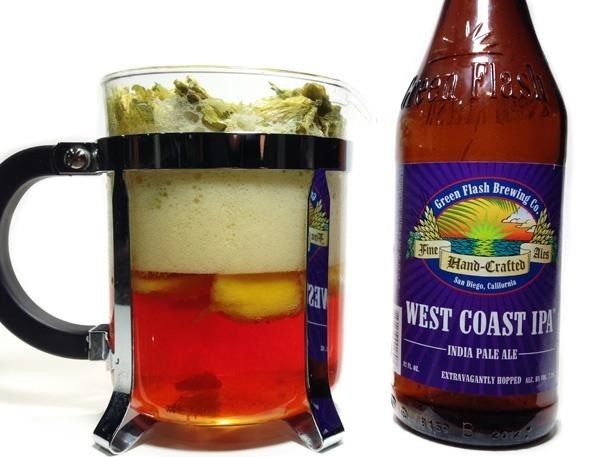 Pour yourself a delicious beer (the correct way, of course) and enjoy your new flavor-infused beer. White wine tends to grow sour a few days after being uncorked; and sometimes, cheap wine is just sour, period. 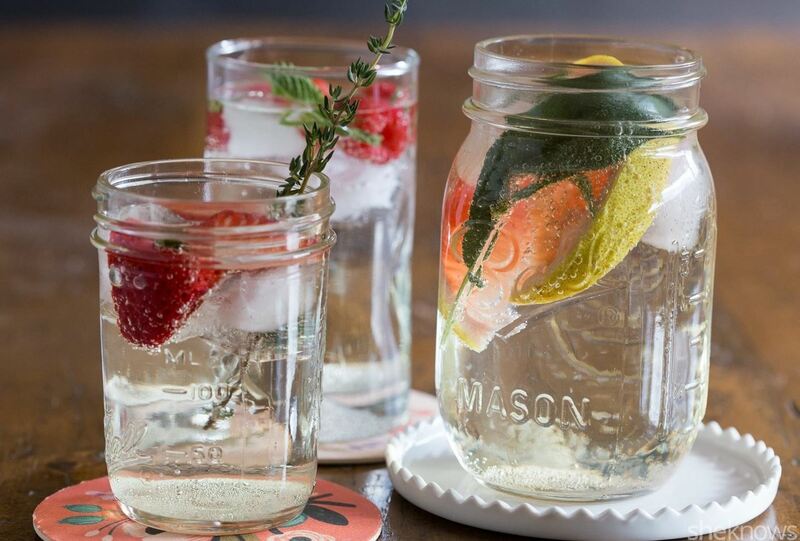 Instead of sacrificing the bottle, turn that wine into an entirely new drink: a bubbly wine spritzer. 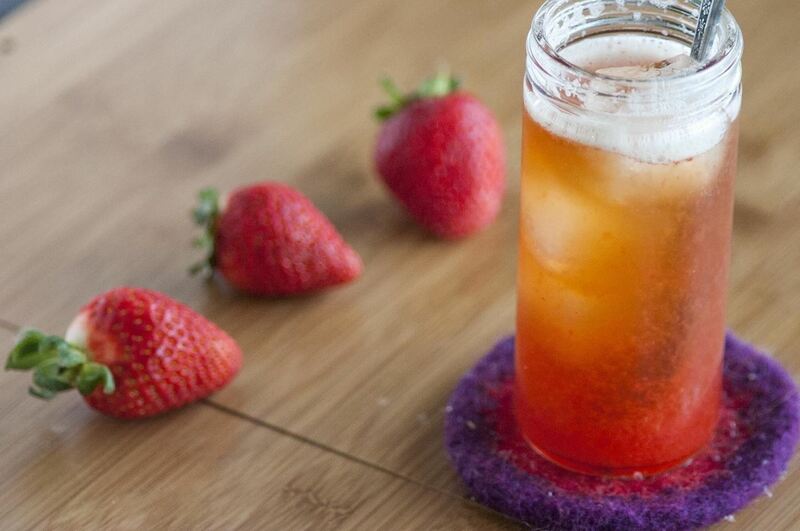 To make a spritzer, simply add some carbonation. Whether you want to grab soda water or a can of soda, salvaging your white wine is as easy as pouring a fizzy drink into your wine glass to create a sweet and light drink. Chances are you've left some champagne out only to find it's falling flat—but it's an easy problem to solve. As The Kitchn explains, you just need a few raisins to restore bubbles if your champagne is starting to lose its vigor. As your champagne starts to lose its bubbles, drop a few raisins into the bottle: the carbon dioxide responsible for the carbonation in champagne attaches to the raisin's nooks and crannies, then re-releases back into the drink itself. In a few minutes, your champagne will be back to its former, bubbly self. 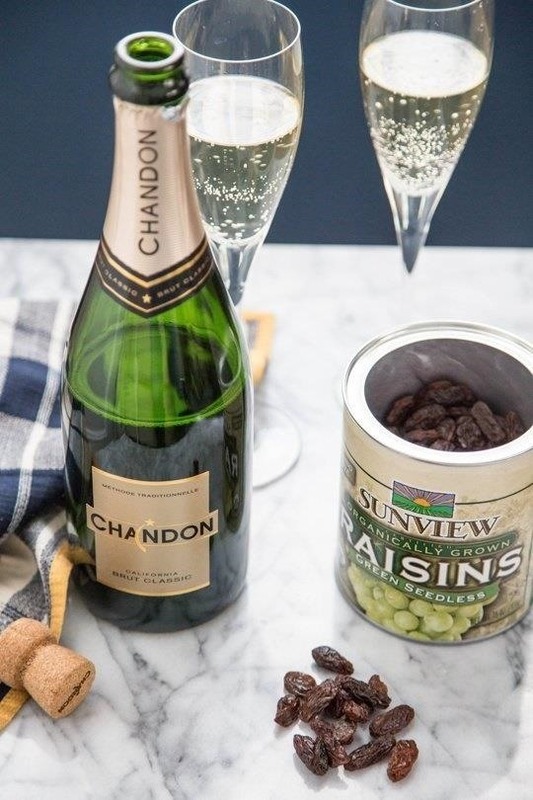 Oh, and don't worry—your champagne won't taste like raisins, either. 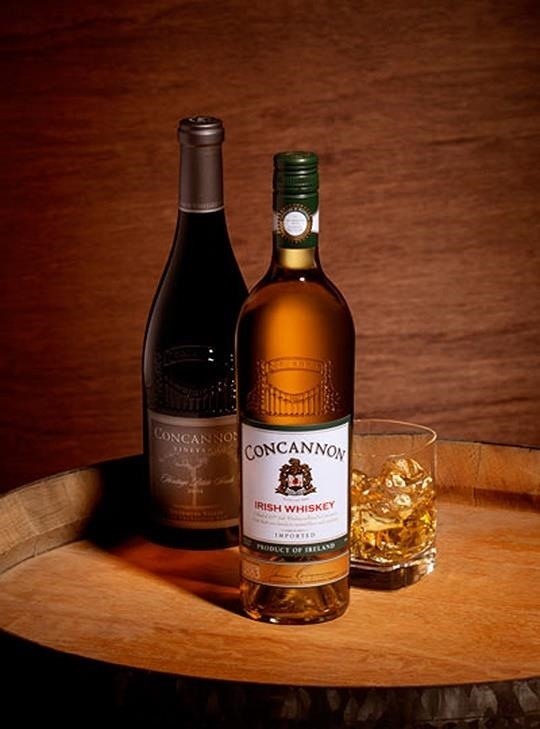 Don't struggle through whiskey that's far from smooth. You can fix the flavor by adding another alcohol. Sometimes, the best way to improve your beer's taste is to add a bit of bitter—or bitters, that is. According to Deadspin, dropping this bar staple into a bottle or glass of beer takes your drink from 'meh' to marvelous. It won't transform your average cheap can of PBR into a craft-brewing treat, but will add intensity as well as introduce new flavors (that will hopefully distract you from the less-than-stellar flavor of the beer). If your vodka resembles rubbing alcohol, this hack is for you. Don't throw it away or pawn it off on others—just filter your way to higher-quality alcohol. Water filter pitchers, such a Brita, work by utilizing activated charcoal—the impurities stick against the microscopic pockets in the charcoal and are thus filtered out of the final product, which in this case would be vodka. 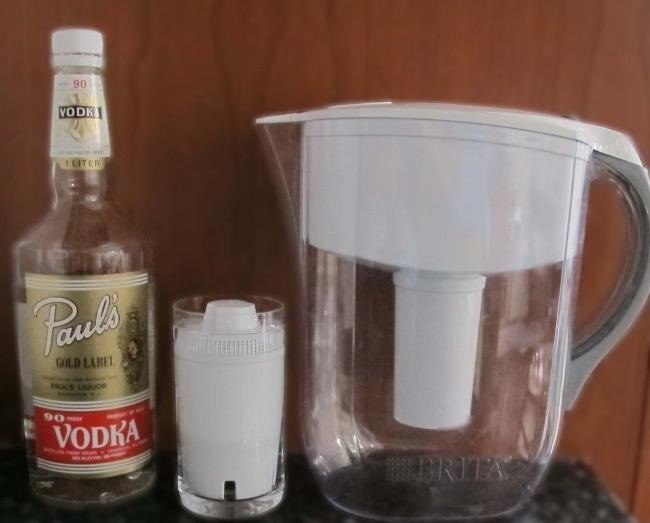 The cheaper the vodka, however, the more times it will require a run through the filter—you may need to filter it 4-5 times to taste a marked difference. Another trick to turn gross beer into something worth drinking is to add citrus—but not just any kind of citrus. 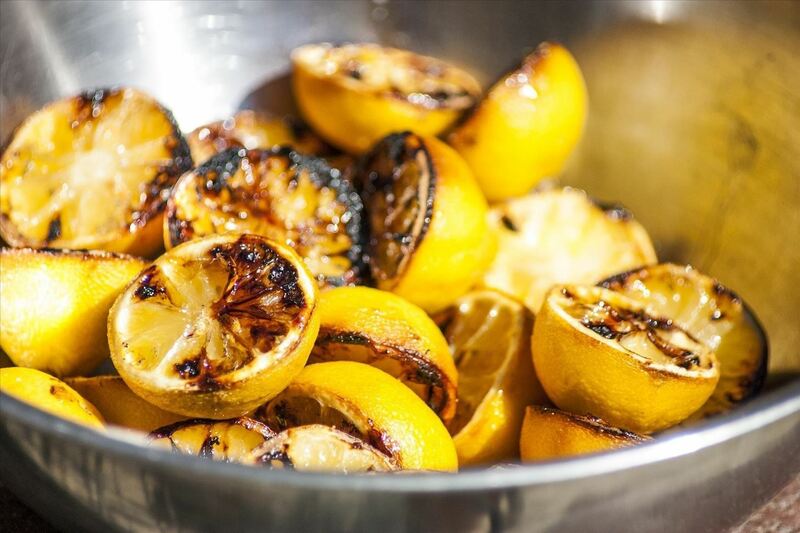 For a truly transformative taste, use grilled citrus instead. Tossing lemons, oranges, or even limes on the grill caramelizes the sugars hiding inside these fruits... which makes them the perfect balanced addition for unpleasant beer. 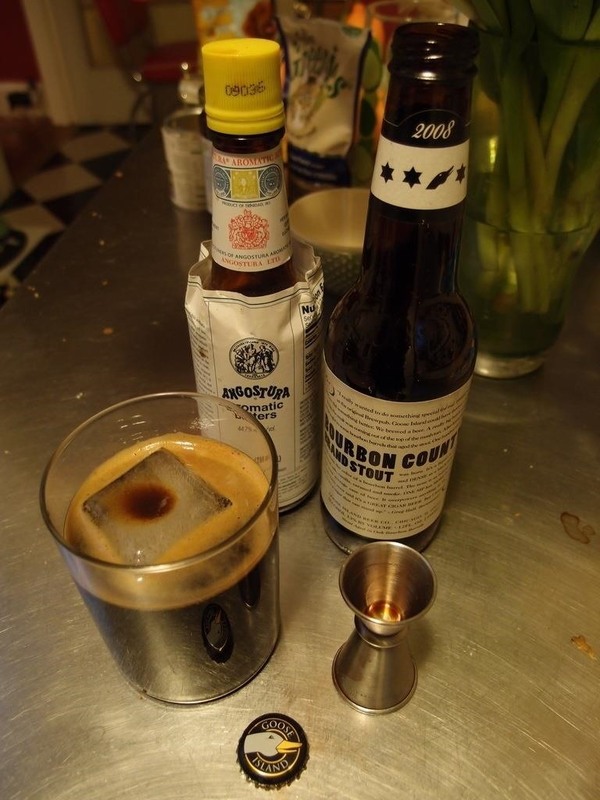 Cheap bourbon is a problem that those of us on a budget are all too familiar with. However, by adding a few ingredients to it, you can vastly improve its flavor. 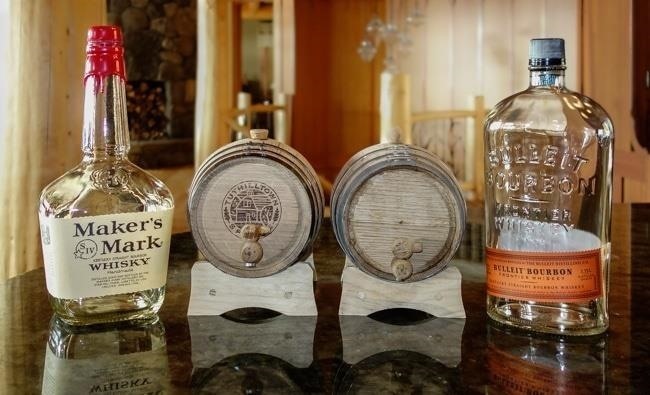 Typically, good bourbon is created by resting inside aged white oak barrels that have been exposed to high heat in order to caramelize the natural sugar in the wood itself. These same complex flavors can't be replicated, but they can be imitated with the addition of liquid smoke, vanilla extract, and sherry. Give this clever hack a try sometime—you may be pleasantly surprised. Fancy wines are carefully and slowly decanted before being served; cheap wines, not so much. 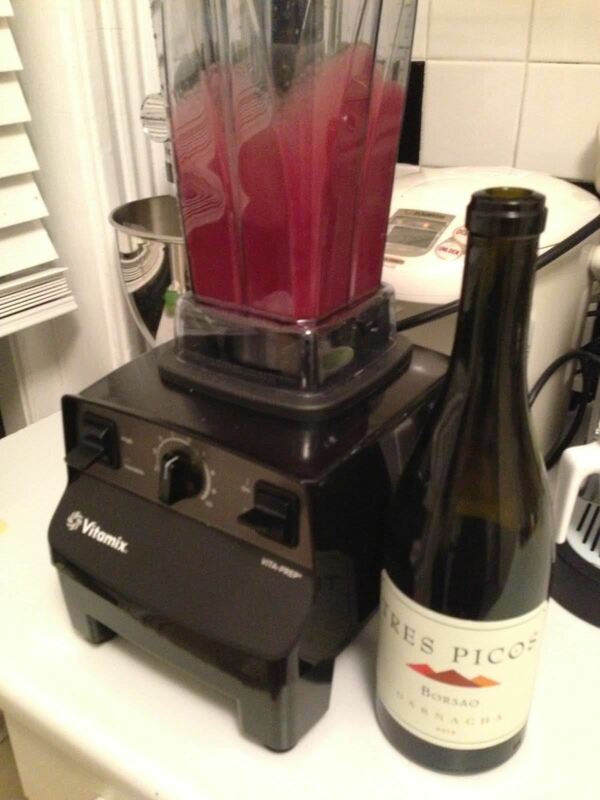 Speed up the decanting process and make that $5 wine a little more palatable by aerating it with a blender! Using a blender or an immersion blender is known as hypercanting: it exposes the wine to air very quickly, which improves its flavor. Plus, it makes for a fun party trick—just wait until you see the looks on your guests' faces when you throw wine into a blender. If you don't have a blender, you could always try shaking the bottle. Because punch can take just about any bad alcohol and make it palatable with juice! Think of it this way: a well-crafted beer should be enjoyed in its pure form, but a 'just-okay' beer doesn't need this kind of reverence. If you've got a few extra ingredients on hand, such as vodka or juice, these can be combined into one tasty alcoholic punch. Boozy punch: a great example of a product that is way better than the sum of its parts... especially when you use subpar alcohol. The next time you find yourself faced with crappy alcohol, don't settle for less. Use these smart hacks to impress your fellow partygoers (and save your tastebuds from a terrible fate).